The Nissan Sentra has been delivering style and sophistication to the Bremerton area for years, and drivers have always been interested in this sedan. However, when it comes to making a vehicle purchasing decision, it’s always important to ensure you’re picking the right one. That’s where Nissan Sentra reviews come in handy. From exploring the Sentra’s interior to finding out more about the Sentra’s safety features, you can see for yourself what the top folks in the industry have to say about this attractive model. On top of those positive reviews, new car experts are big fans of its performance. Edmunds was quick to note that the Sentra’s suspension “delivers a comfortable ride around town,” and its continuously variable transmission performed better than other brands. 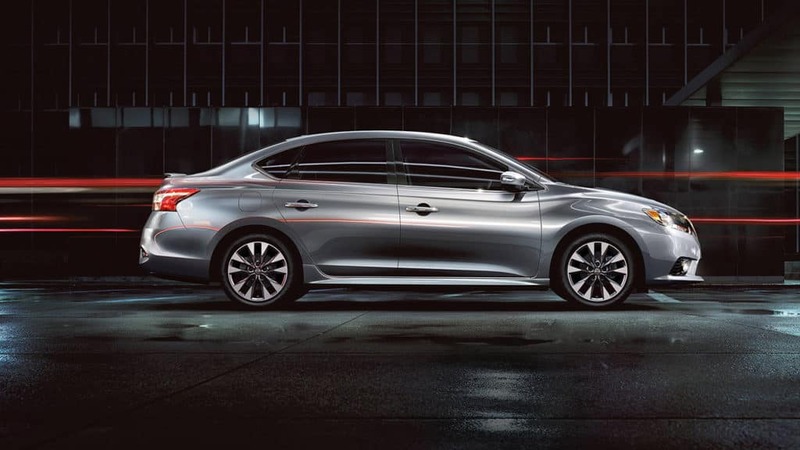 When all the industry experts are raving about the newest edition of the Nissan Sentra, it makes sense for Gig Harbor drivers to get out there and purchase one of their own. Advantage Nissan has a great selection of models for you to choose from, so visit us today at 5101 Auto Center Blvd. in Bremerton, WA. Once you’ve arrived, you can check out the latest Sentra models and find the one that makes sense for you. Contact us today at 360-373-6300 to apply for financing or to schedule your test drive.